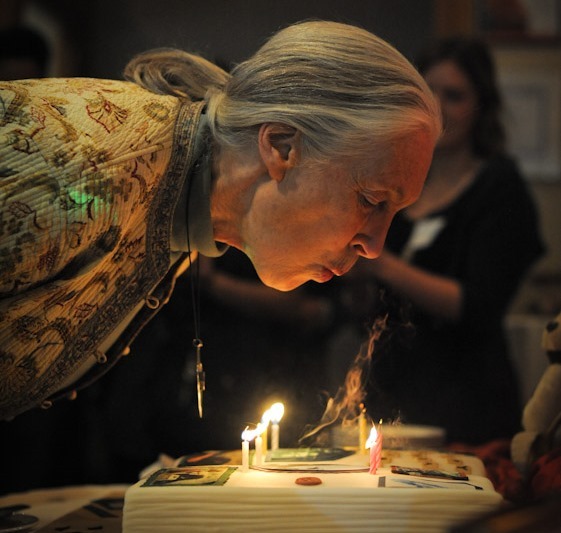 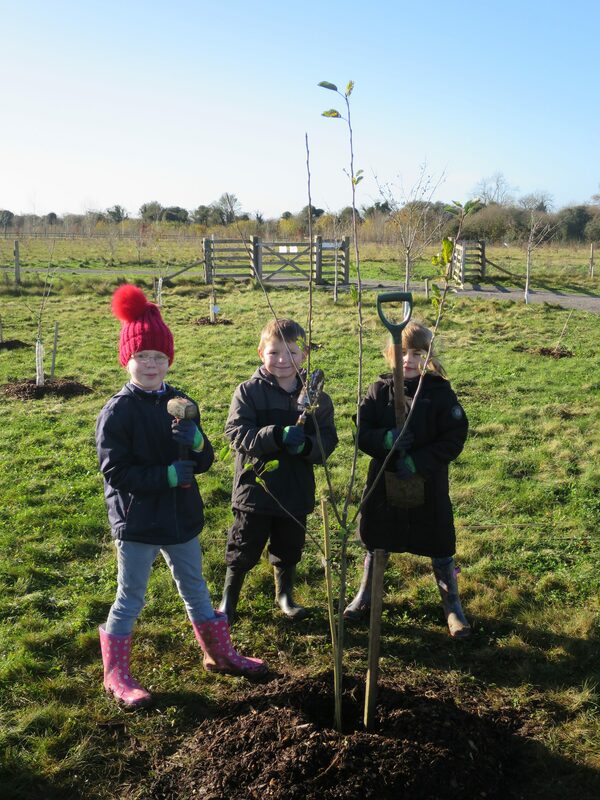 We have been working with Andover Trees United (ATU) for 5 years. 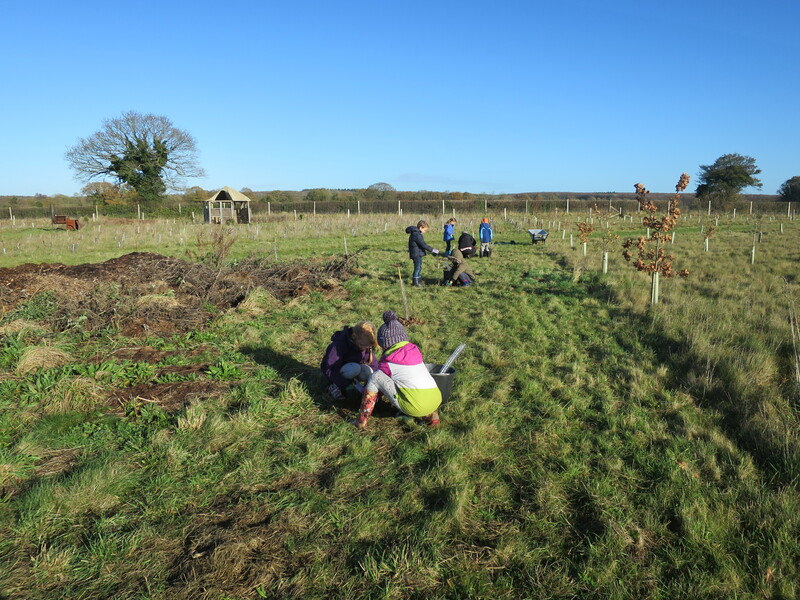 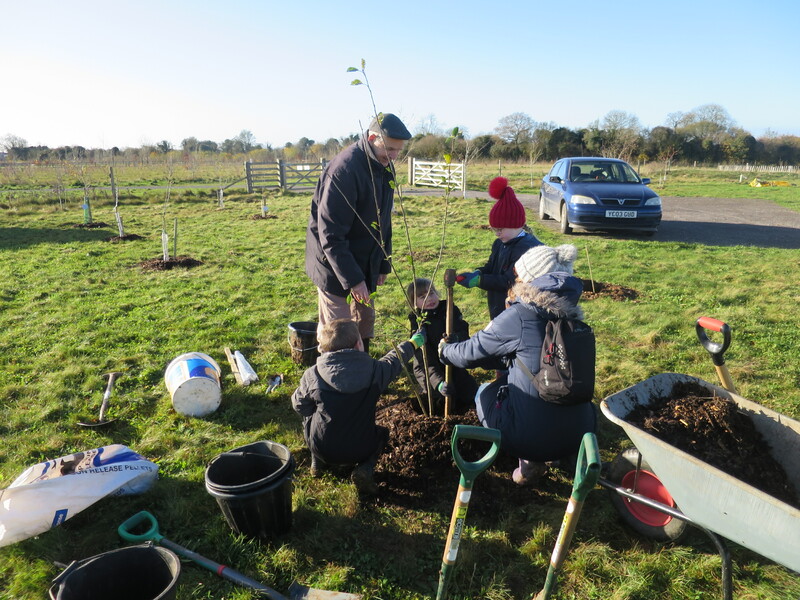 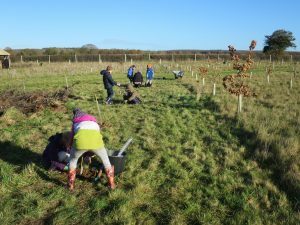 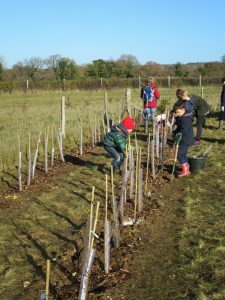 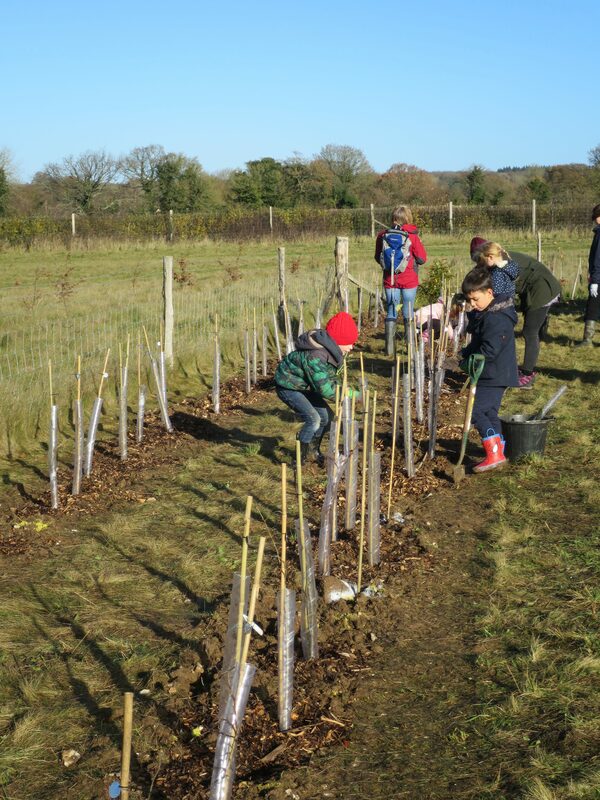 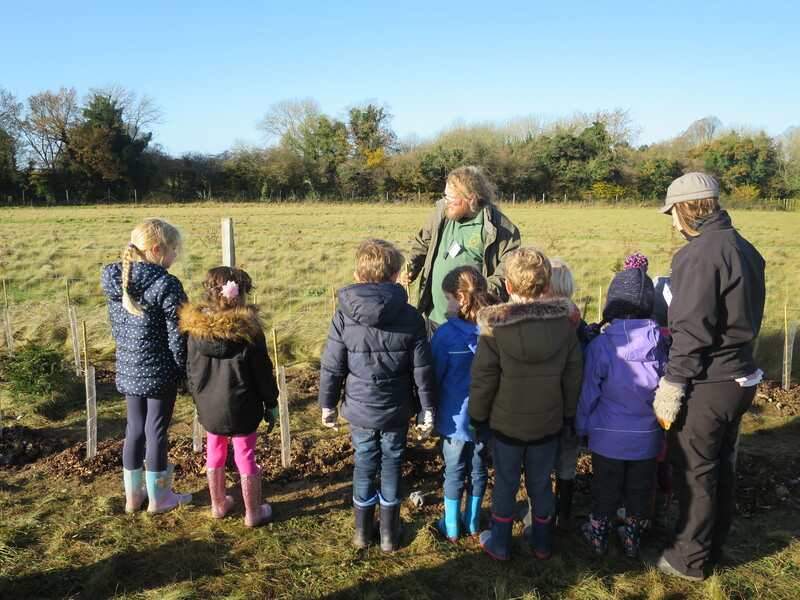 Every year we receive trees which pupils plant in our school tree nursery bed, we look after them across the year and dig them up a year later to plant in Andover’s new community woodland: Harmony Woods. 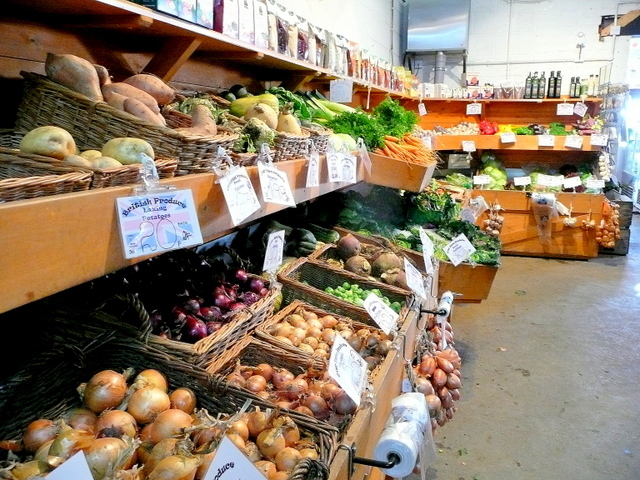 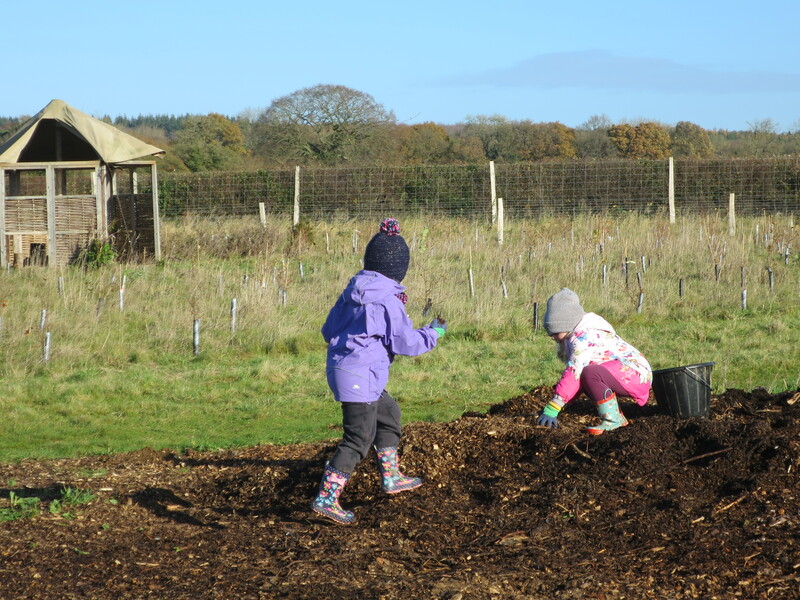 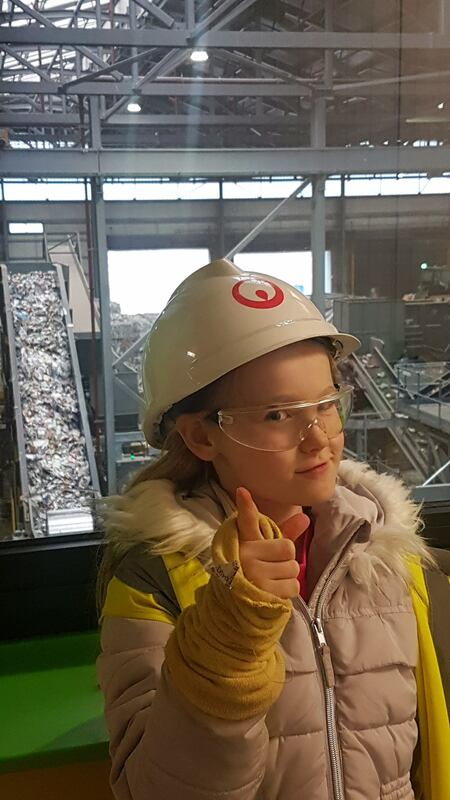 We ensure that the soil in the nursery beds stays healthy by digging in compost which is made commercially from local garden waste, thus completing the cycle: garden plants – garden waste – compost – soil to grow new plants, our young trees. 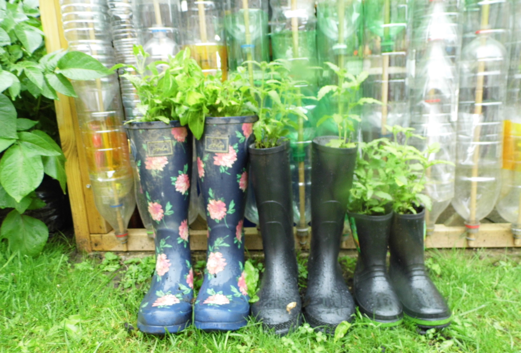 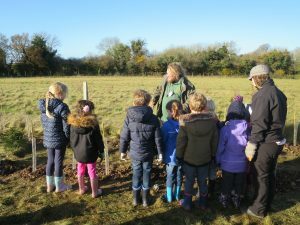 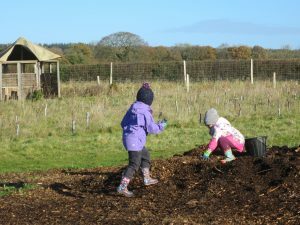 The children learn about the importance of trees and contribute to local nature and increased biodiversity as the new woodland supports skylarks, wildflowers and butterflies in increasing numbers. 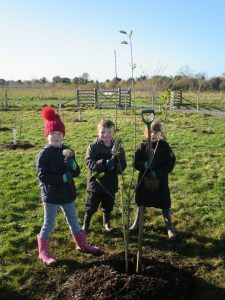 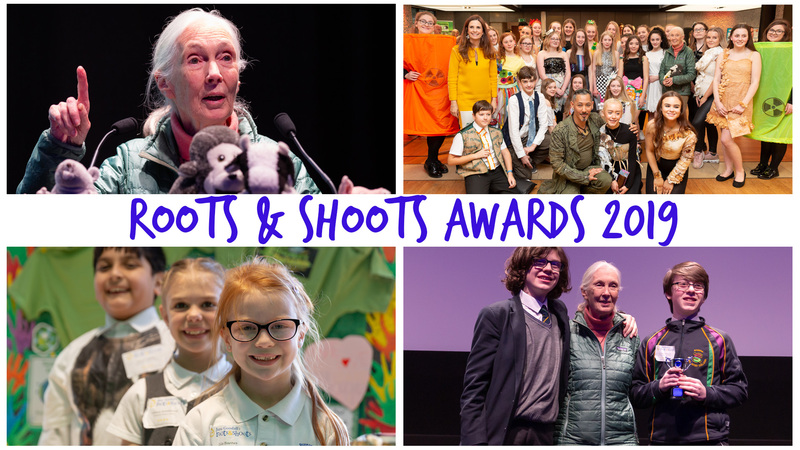 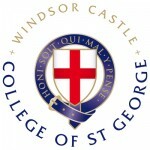 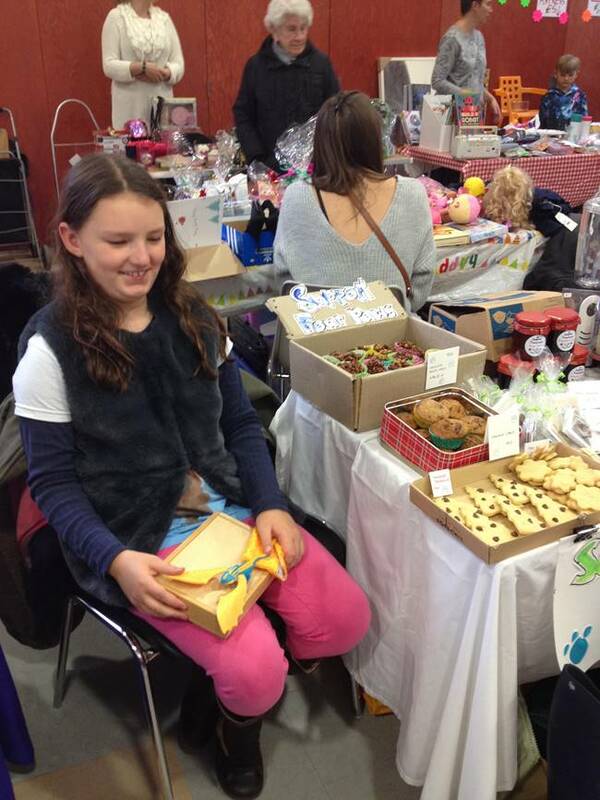 Filed under Appleshaw St Peter's CofE Primary School, Mission Updates.